For the fitness class junkie, traveling means a forced break from all of the (sweaty) things your go-to studio has to offer. That is, unless you bring it with you. “My number-one thing, considering my crazy, crazy schedule, is that I try to devote at least 15 minutes a day to getting some sort of physical activity in,” the 20-year-old star says. According to a recent interview with Byrdie, the Steinfeld revealed just what she packs in her carry-on so that she can do an effective workout even when there’s no gym within a 10-mile radius. 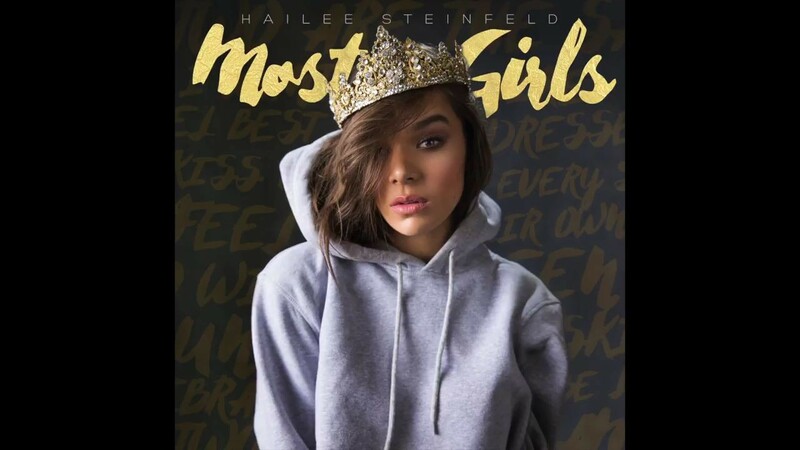 Hailee Steinfeld has all the makings of a total diva: She’s 20 years old, a movie star, and a recording artist with some of the catchiest songs top-40 radio has seen this century. In reality, however, Steinfeld is quite the opposite. 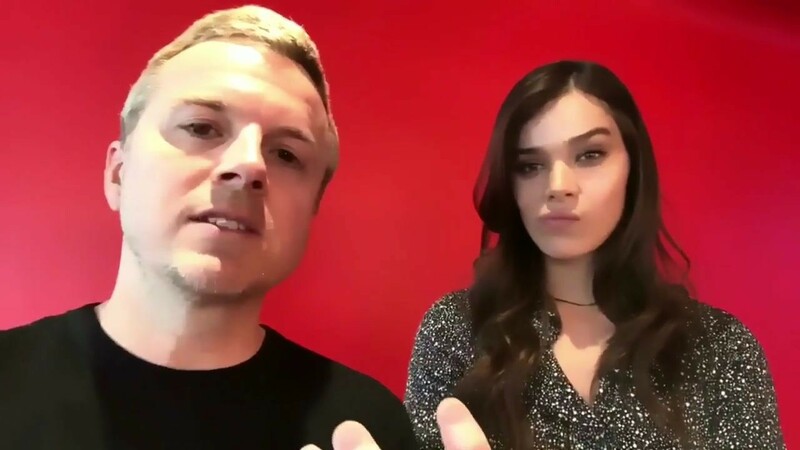 I know this because last week I got the chance to chat with her about of her new collaboration with affordable activewear brand Mission, a partnership that in and of itself speaks to Steinfeld’s down-to-earth nature. I call Steinfeld on the phone, and even though we’ve never met before, we jump right into our conversation like old friends, swapping workout tips and cheat-day confessions. As we discuss her personal fitness and nutrition philosophy, her demeanour is relaxed and personable. I quickly learn that she’s not the type of celebrity to deliver a practiced account of her fancy one-on-one Pilates sessions. Instead, she tells me about working out with her dad, who’s a personal trainer, and how when she’s on the road and only has 15 minutes to work out, she’ll squeeze in a quick boxing session in her hotel room. “For me, it’s really always been a matter of being physically active, not so much working out,” she says. At 20, Steinfeld already has a remarkably balanced attitude toward fitness. We can all learn a thing or two from Steinfeld’s admirably chill workout philosophy. Keep scrolling to learn her number one fitness tip, favourite cheat-day food, best body-positive advice, and more. We love hearing about what other people are doing to stay fit and healthy. What does your current workout routine look like? My number one thing, considering my crazy, crazy schedule, is that I try to devote at least 15 minutes a day to getting some sort of physical activity in, whether it’s riding a bike, taking a walk, even just walking around in my backyard for 15 minutes—just something to get some fresh air and the blood pumping. I also spend a lot of time dancing when I’m on the road touring or if I have a performance coming up and I’m in rehearsals. I have six eight-hour dance rehearsals and that’s where I get my workout in. Dance is definitely my workout of choice because I love the fact that it never really feels like I’m working out. Before I know it, hours have gone by, and I’m sweating and feel great. Totally. I wish I were a better dancer. Did you always enjoy being so active? Are there any workouts you kind of hate? There’s one thing we recently tried, where he brought some battle ropes—you know the battle ropes? I might have to look those up.